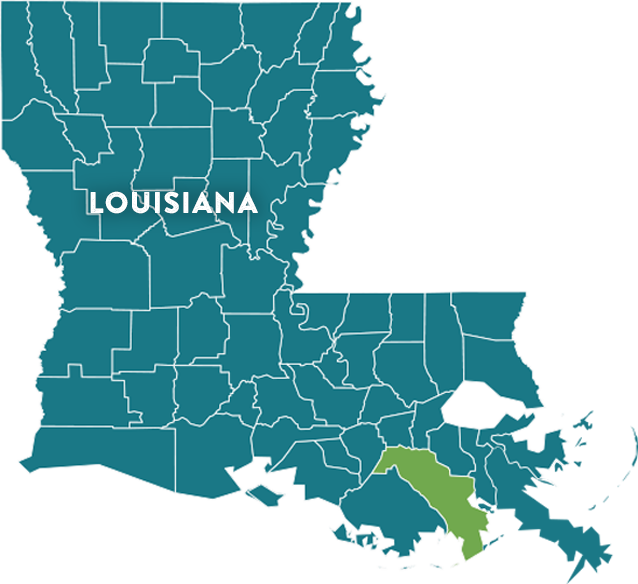 Settled along the waters of Bayou Lafourche, Louisiana’s Cajun Bayou, Lafourche Parish is the heart of Louisiana’s Cajun country. It’s here where you’ll find the distinct flavors of gumbo and po-boys, traditional Cajun music filling the air and a history unlike anything else. 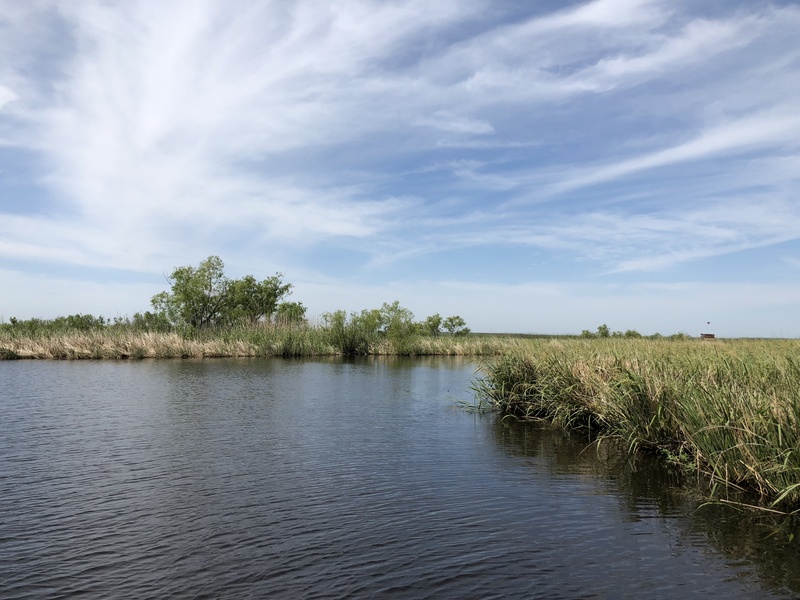 With bayous to explore and fresh and saltwater marshes to fish in, Louisiana’s Cajun Bayou is full of ways you can enjoy the many unapologetically Cajun experiences that have made this part of Louisiana famous around the globe. Ranging from Thibodaux to Port Fourchon, Lafourche Parish is just an hour south of New Orleans, but it feels like it’s a world away. Create your own adventure of a lifetime in Louisiana’s Cajun Bayou after you discover all the possibilities below. Let the tantalizing aromas of boiled crawfish and slow-cooked jambalaya lead you to some of the most authentic Cajun food you’ll find anywhere in the world, all along the Cajun Bayou Food Trail. Winding up and down the Bayou, the trail consists of 15 restaurants that celebrate Cajun culture and heritage on every plate they serve. 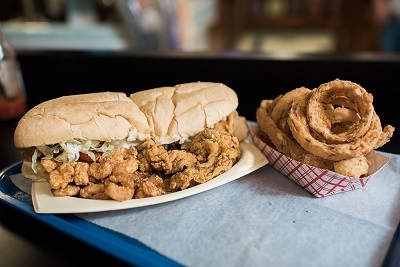 Tuck into char-grilled, raw, or broiled oysters and soak up the atmosphere at Barrios’ Rock’n Gator in Larose, or step into Thibodaux and sink your teeth into an overstuffed shrimp po’boy or a bowl of crawfish etouffee at Bubba’s II PoBoys. Although wandering around this culinary wonderland is reason enough for you to bring your appetite, there’s yet another perk. Visit seven restaurants, fill out your passport and stop by the visitor’s center in Raceland to get a stylish t-shirt (along with some serious bragging rights). What more could you ask for? Enjoy Cajun food, music and culture all at once during one of our many unique fall festivals. It all kicks off with La Fete Des Vieux Temps (Oct. 5 – 7), a rocking two-day party with plenty of music to dance to, mouthwatering Cajun fare, an arts and crafts show and carnival rides. To hear some of the top bands in Louisiana, including the likes of Better Than Ezra and Cowboy Mouth, find your way to the Acadia Music Fest (Oct. 6). If food is what you’re after, don’t miss either the Louisiana Gumbo Festival (Oct. 12 – 14) or the French Food Festival (Oct. 26 – 28), the latter of which also offers folk-life demonstrations that provide a glimpse into the Cajun lifestyle. The fall festival swing concludes with the Thibodeauxville Fall Festival (Nov. 10), when you can browse arts and crafts vendors, listen to live music and check out the rubber duck race on Bayou Lafourche. If an authentic Cajun experience is what you’re after, you won’t want to miss any of these events. Climb aboard an airboat and cruise down a tranquil bayou past tall grasses and the occasional 100-year-old cypress tree as you keep an eye out for alligators, herons and other critters. This is exactly what you can do when you book a bayou swamp tour. 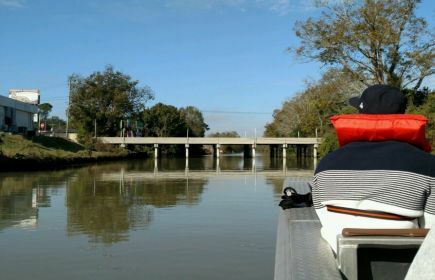 Cruise down Bayou Des Allemands, a scenic waterway home to 50 species of birds and, of course, alligators, on an airboat tour with either 2 Da Swamp Bayou Tours & Museum or Airboat Tours by Arthur Matherne. Starting from Thibodaux? Opt for a tour with Zam’s Bayou Swamp Tours or Torres Cajun Swamp Tours, the latter of which gives you the chance to feed live alligators. Regardless of which tour you choose, you’re going to have an adventure you won’t forget anytime soon. 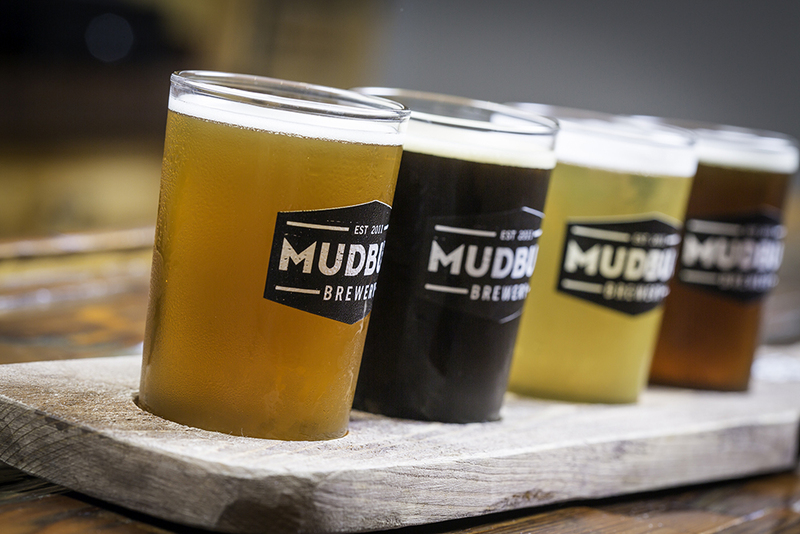 Although you can find craft beer just about anywhere, there’s nowhere else that offers it with a Cajun twist than Mudbug Brewery. Step into the taproom in Thibodaux and fill your glass with something light or dark, such as the refreshing King Cake Ale or Le Petite Blonde. . The brewery has many craft beers to choose from, and you can try several at a time if you order a flight. Settle into the taproom and sip your brew of choice, then ask for a tour to get a behind-the-scenes look at the beer-making process. 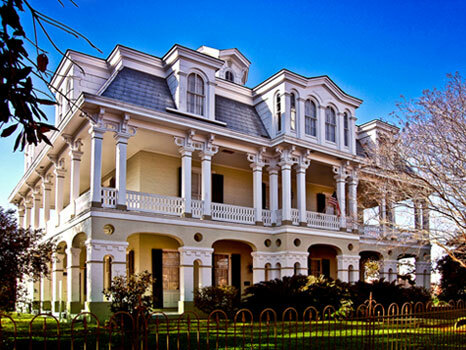 Immerse yourself in Cajun culture and soak up all the southern hospitality when you stay at a historic bed and breakfast in Lafourche Parish. You’ll find just about everything here, from quaint Victorian homes to breathtaking 19th-century mansions. The stately Dansereau House is an architectural masterpiece built in 1847 that serves up luxurious stays in the heart of downtown Thibodaux. Then there’s the La Famille Martin Bed & Breakfast in Raceland, where you can relax in your quaint room and make the acquaintance of the French-speaking host. Finally, enjoy the tranquility and beauty of southern Louisiana as you sip your morning coffee on the back porch at Chez Felicite', a charming home with guest rooms adorned with antique furniture. Each bed and breakfast provides something different, giving you the opportunity to have the getaway you’re looking for. See a full list of bed and breakfasts in Louisiana’s Cajun Bayou here. In the early 1700s, French, German, Spanish and English-speaking families settled along the banks of Bayou Lafourche, creating a melting pot of cultures that endures to the present day. Get to know our diverse history at the Bayou Lafourche Folklife & Heritage Museum, where you’ll see how the first settlers lived, traded and used the bayou for transportation. Then discover how Acadians, French-speaking people who emigrated from Quebec before the Seven Year’s War, shaped our culture when you visit the Jean Lafitte National Historical Park & Preserve Wetlands Acadian Cultural Center. Given the abundance of wide and deep waterways, boat building has always been an important part of life here. 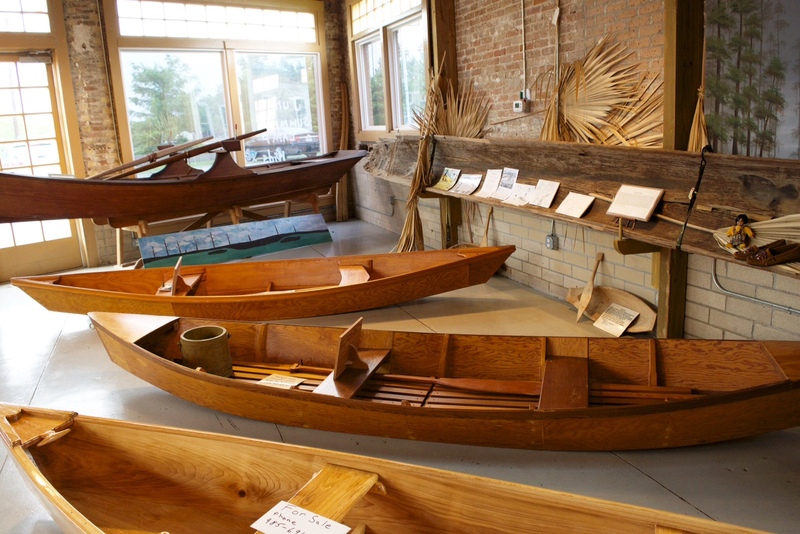 To see this side of our heritage, head to the Center for Traditional Louisiana Boat Building. Here you’ll see boats used by Native Americans more than 500 years ago, as well as other exhibits that showcase how boat building made life here possible. There’s a lot of fascinating history to uncover here in Louisiana’s Cajun Bayou, and these attractions will get you started. Fishing is a way of life out here in Louisiana’s Cajun Bayou, and it’s easy to see why. 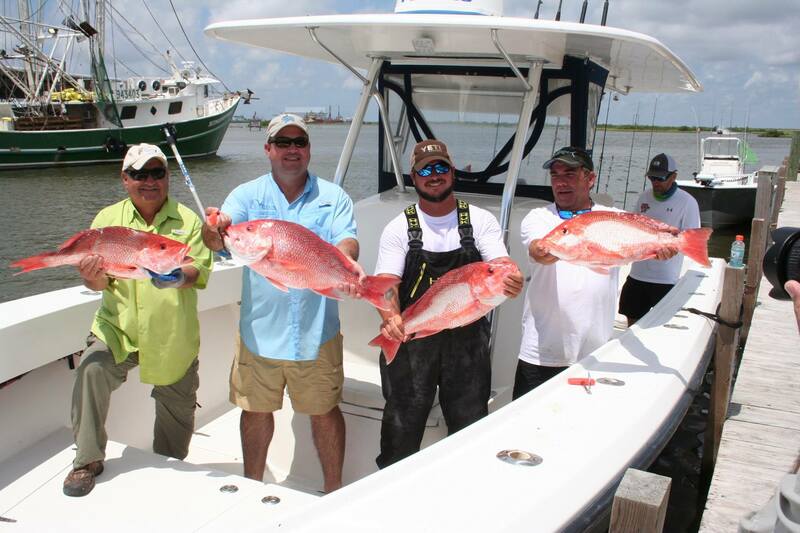 The expansive waterways found here are teeming with fish, and the deep coastal waters of the Gulf of Mexico have the kind of marlin, tuna and wahoo that you can impress your friends with. Create your own fishing adventure when you charter a fishing trip to our fresh or salt water wetlands. Each is guided by a captain that knows where to go for the best catches, all the while enjoying a day out on the water. For on-land fishing, cast a line for saltwater fish and admire the wetlands scenery at the public Leeville Fishing Pier. These are, of course, just a few of the ways you can immerse yourself in the unapologetically Cajun culture found throughout Louisiana’s Cajun Bayou. Discover more about our attractions and events, and start planning your next visit and download your visitor guide here.